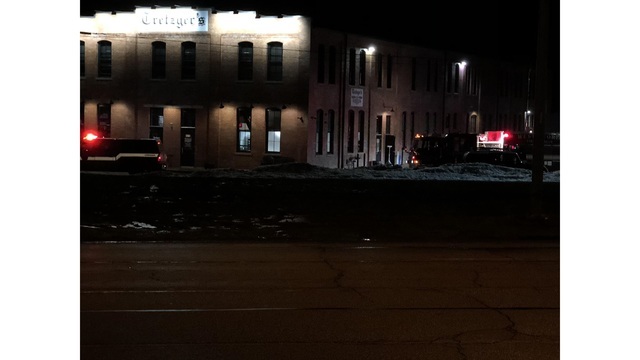 PEORIA HEIGHTS - Trefzger’s Bakery in Peoria Heights will reopen Feb. 19 after the Sunday fire that caused the company to close down. The store caught fire between the kitchen and storefront just before 11:30 p.m. that night. “We are working as quickly as possible in hopes to reopen sooner than that but it is entirely dependent on cleanup time and health department regulations,” the bakery wrote in a Facebook post. Trefzger’s will call customers with orders to be picked up through Feb. 16. Online orders will be accepted for Feb. 21 or later. All other orders will be canceled and refunded. Crews from Peoria, West Peoria and Chillicothe provided assistance. Investigators said the cause of the fire was accidental.